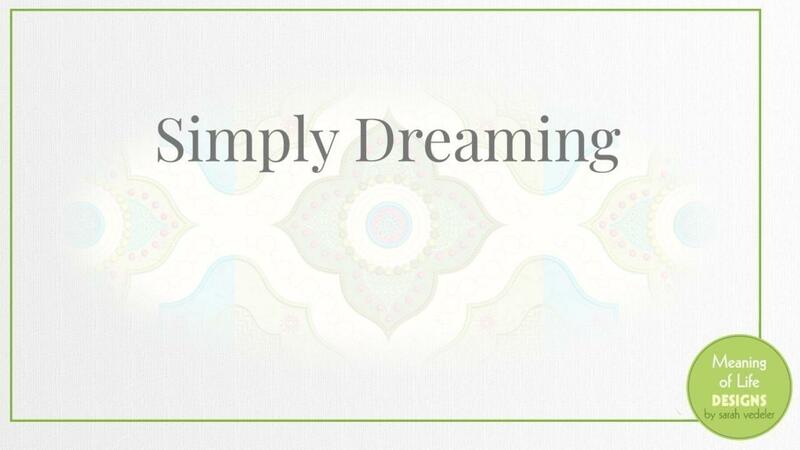 Simply Dreaming Subscription is a monthly fee of $15 for 12 months. The monthly fee will be charged on the anniversary of your initial purchase each month. The first month will be available immediately. Subsequent months will be released every 30 days after your initial purchase. Simply Dreaming is the 2019 Mystery Block of the Month Quilt from Meaning of Life Designs by Sarah Vedeler. This quilt is a fresh start for 2019, a celebration of exciting things to come, and a reminder that it's never too late to chase your dreams. With each month, you'll be presented with a new design. As you complete each month, you'll learn more about using your embroidery machine and various techniques - all leading up to a beautiful, elegant, finished quilt you can snuggle up with as you think of all your amazing memories of 2019. Designs to create the quilt using 5" blocks (a hoop that is at least 130mm x 130mm is required). The finished quilt will be 65" x 65"
Designs to create the quilt using 7.5" blocks (a hoop that is at least 200mm x 200mm is required). The finished quilt will be 97.5" x 97.5"